Emerald Lakes Stuart Florida participates in the recycle program. You can find several green containers by the garbage dumpsters to allow residents to dispose of all recycle items which are picked up on Wednesdays. 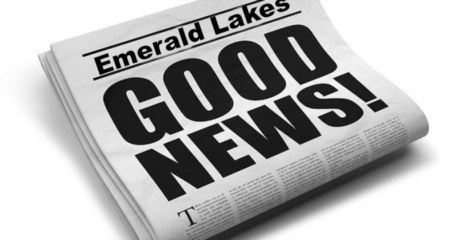 The Emerald Lakes Association sent out a special message today advising residents not to put pizza boxes or plastic bags in the recycle bins. 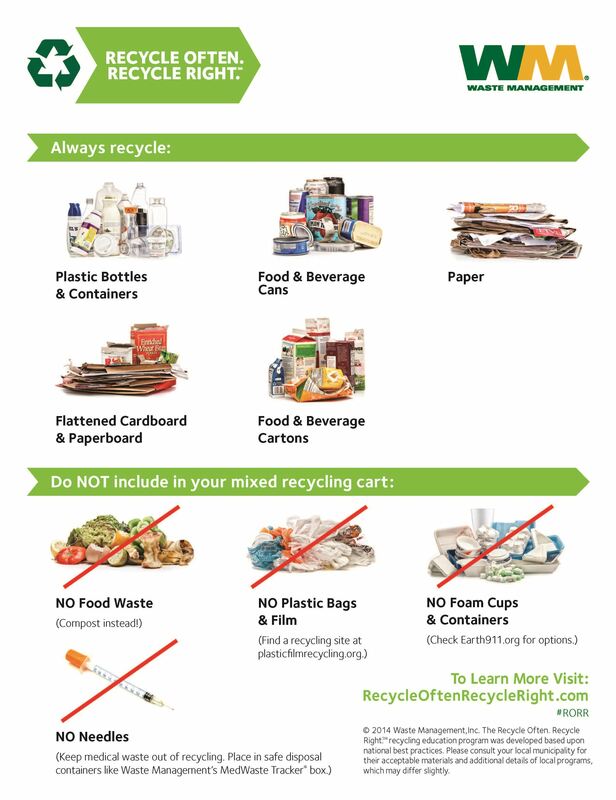 Please see the photos below for the dos and dont's or recycling.